Hiding, scrambling, freezing in place. If you have a skittish kitty, you know how heart-wrenching it can be. 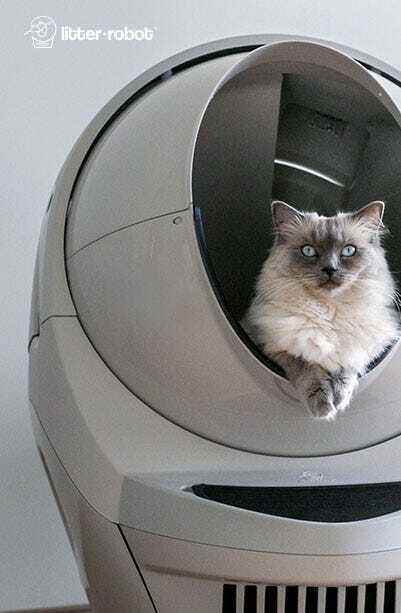 You think you’ve created a safe environment for your cat, but Kitty just won’t come out of her shell. 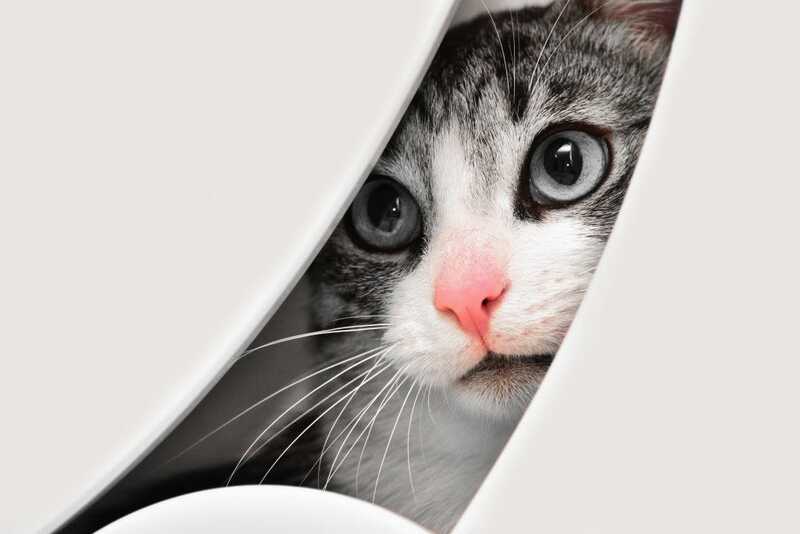 Why is your cat so fearful, panicky, and avoidant? And what can you do to help Kitty feel more comfortable? 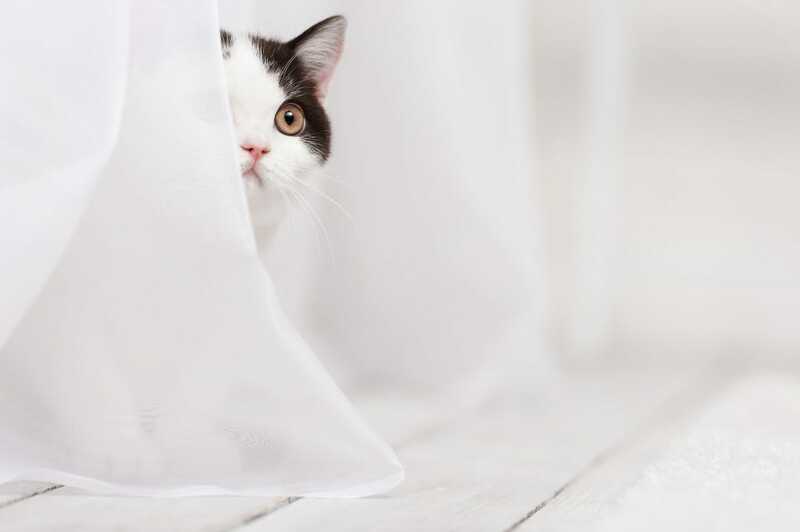 Read on to find out why your cat may be frightened and how you can create a more comfortable home for your skittish kitty. 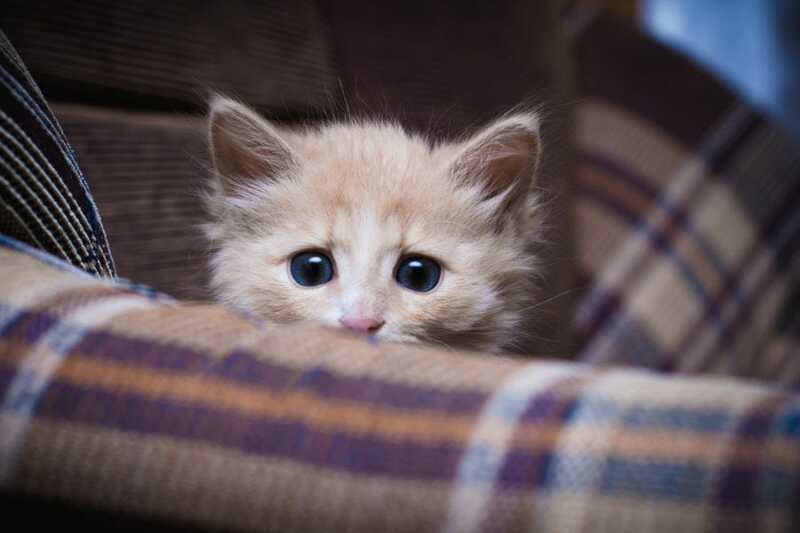 Why are cats shy or fearful? Shy or fearful behavior is most often caused by negative associations made in early life. 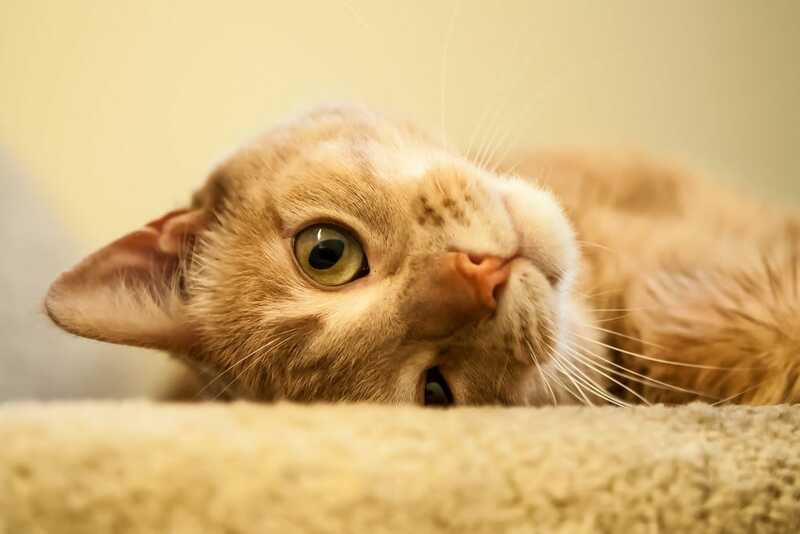 If a cat doesn’t interact with people often or experiences abuse or trauma, later, he or she may be afraid to trust human caretakers and become a skittish kitty. 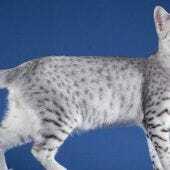 Other shy or fearful cats may be that way simply because they’re genetically predisposed to higher levels of arousal. For these cats, it will take a long time to calm down and learn to trust new environments and people (which they may never fully do). Here are some common reasons why cats exhibit fearful behavior. Remember: no one reason is necessarily the only reason your cat is scared. You were so excited to have a new furry friend in your home, but to your dismay, Kitty seems terrified by her new surroundings. A few days or weeks later, and Kitty shows few signs of settling in. While it could be a number of things, if your cat came to you off the street (as far as you can tell), rule out that she didn’t get separated from her original owner and isn’t trying to shout, “This is not my house!” Check city and shelter pages online and have a vet check for a microchip to see if an owner can be identified. Perhaps Kitty had some human interaction in a shelter, but without experience living with people, it can be very difficult for a stray cat to get used to a forever home with a human. It takes a great deal of patience and consistency to induce feelings of safety and security in this situation (but it’s possible!). Some cats don’t mesh well with other cats, dogs, or small children. Take notice of any fights your shy cat may have had with other pets, and teach children to be gentle and cautious with cats. It may be necessary to delineate a Kitty Zone away from kids’ play areas, so you can supervise children’s interactions with your new, skittish kitty. While every cat is different, it is generally considered true that cats need positive human interaction within the first two months of life if they are to be comfortable living with an owner. Beyond that, the regular introduction of new humans can keep them from becoming too shy or scared when they encounter a new person. Cats don’t like to be vulnerable when sick or injured, so they’ll often hide out while they convalesce. If your cat is usually friendly, but suddenly begins to hide, make an appointment with your vet. Rule out injury or illness before considering environmental factors that might be making your cat shy. If you don’t know the details of your cat’s history, you might be left guessing whether your skittish kitty was abused at some point. Unfortunately, once a cat has been mistreated by one human, it’s likely to fear all humans. 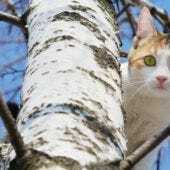 You may notice that your cat has certain triggers, or experiences that remind her of a negative or abusive incident, that cause her to regress into old ways of coping (i.e., hiding). 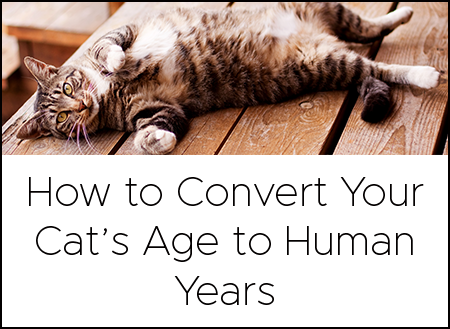 You may think it kind to give your cat the freedom to roam your entire home. However, for the skittish kitty, a large domain can be overwhelming. Cats are territorial, so by giving your cat free reign, you’re actually giving him a large territory to police and defend. 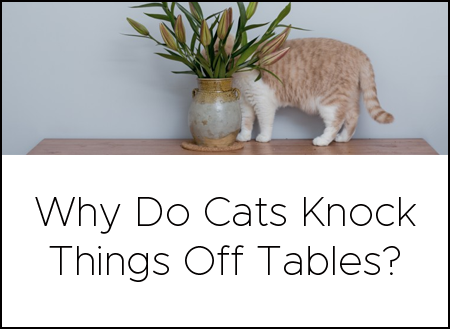 Moreover, you don’t want your furniture, family members, and activities to become terrifying obstacles that stand between your cat and his basic needs. Instead, comfort your fearful cat by shrinking his world. Choose a quiet room to temporarily place food and water bowls (at a distance from one another, if possible), the litter box, and toys, where your cat can adjust to its new surroundings. A spare bedroom or other room that isn’t heavily trafficked by people and other animals is best. If you’re gone at work all day and the house is quiet, leave a radio or TV on in Kitty’s room to get him used to a normal amount of noise. Part of the goal is to get your skittish kitty used to being out in the open, so cover potential hiding places. (This may mean shoving extra blankets or pillows or bins around the bottom of the bed and around dressers). Leave your cat’s carrier out and place a soft blanket or old T-shirt inside (bonus if it smells like you) to create an “approved” safe spot where Kitty can hide out. This manageable environment should reduce disturbances and help your cat explore more confidently. It’s important that your cat can trust that a trip to eat or eliminate won’t make him feel too frightened and exposed. Each cat is different, but Kitty will probably remain in this shrunken world for several weeks while you work to build trust and socialize your cat. Even though you routinely put food and water in her bowls and clean the litter box, Kitty may still regard you as an intruder into her comfort zone. Begin to introduce yourself slowly and be patient. Join your kitty in the safe room and sit quietly on the bed or the ground. Don’t try to reach out and pet your cat or even call to her at first. Just start by being a non-threatening presence and let Kitty come to you when she’s ready. Face away and let Kitty sniff around you. Slowly, offer a hand to smell. Repeat this for 10-15 minutes 2-3 times per day or as often as you can. If the safe room is also your bedroom, come and go as you would normally; you don’t have to turn every interaction into socialization practice (and it gives Kitty a chance to observe you at your normal speed). Work up to talking softly to your cat, but be careful not to make any loud noises or sudden movements. You’ll likely see all of your progress evaporate before your eyes! When you think your cat is ready, attempt to gently pet Kitty’s head and around her face. If she recoils or retreats, let her. Don’t pursue her or try to pick her up. Let her feel completely safe and in control. If you enter your cat’s room and Kitty never approaches you, don’t get discouraged. Remember: you’re up against a lifetime of learning that tells your cat you’re scary and threatening. 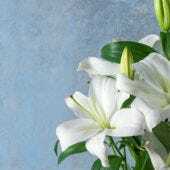 To erode those negative associations, create positive ones. Reach deep into your kitty treat arsenal (think deli meat, tuna, or other super treats) and offer them to your cat when you enter the space. If Kitty comes over and eats the treat, talk softly and gently. If Kitty doesn’t come over to eat the treat, don’t leave it there for her to eat while you’re gone. For the socialization process to work, you need your cat to associate the positive experience of the treat with you. As your skittish kitty begins to trust you and accept the treats you offer, start introducing toys and playtime. Bring the toy in with you when you visit, and take it out with you when you leave, so it becomes another item that Kitty associates (positively) with you. Once Kitty has approached you, slowly set the toy on the floor near you. Don’t wiggle it at Kitty or do much at first; just let her sniff it and get used to it. Once she’s interested, slowly pick it up and gently pet her with it around the head and face. If your cat is receptive, let your hand also pet your cat, staying around her face and the top of her head. Maybe that’s all you do the first few times. Then, as Kitty gains more comfort, begin to play and see if she plays along. As she begins to play and you’re moving the toy around, petting her with it, pet her with your hand, too—then quickly go back to playing. This process will help normalize and create positive associations with touching. Throughout your playtime interactions, be mindful of your body language. Stay low, so you appear less threatening. As your skittish kitty learns to trust you and you’re able to pet her more and more, try leaving one hand on her back for a few minutes and petting her with the other, then releasing her—this will get her used to more immersive touching. Once you are playing with Kitty regularly, are able to pet him a little, and he’s comfortable eating, drinking, and eliminating regularly, leave the door to the safe room open. If you have other cats, use these steps to introduce your new cat to your resident kitty. Leave your cat’s bowls, litter box, and carrier in the safe room for a week or so and make new feeding and elimination stations where you prefer to have them in your home. When it comes to the litter box, instead of moving it out of the safe room, it’s best to place a second one in another location (since it’s ideal practice to have more than one per cat). You can even take a scoop of litter from the old one and put it on top of the new litter, so it has a familiar scent. All of this change will likely cause your cat to behave timidly, so keep up the quiet socialization sessions, so your cat sees that you’re still the person you were inside the safe room. Don’t get discouraged by setbacks (because there will be many); just stay consistent and devote time to the socialization process. Now that Kitty has graduated and is out of the safe room, keep in mind that every day is an opportunity to erode negative associations and strengthen positive ones. Loud, sudden bursts of noise can be even more stressful than sustained loud noise. Screaming children, electronic alarms, and sirens can suddenly erase the progress you’ve made and send your cat under the bed for days. 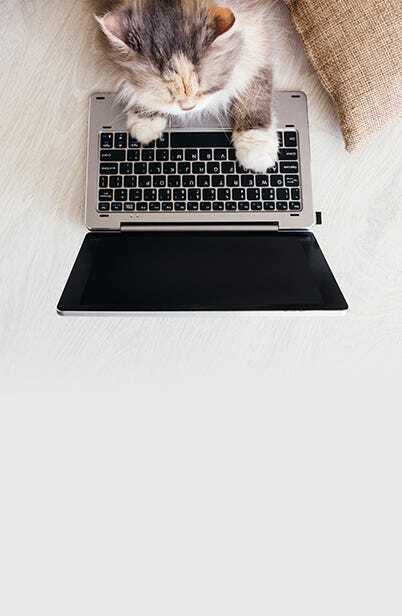 While it’s unreasonable to assume that you could prevent every loud noise, help Kitty feel safe by encouraging a quieter environment around the house. Speak in calm tones when your cat’s nearby, and play soothing music. Never yell at your cat, no matter how they’ve misbehaved. During calm moments, try looking at Kitty with a soft gaze and blink slowly—you may even see her return the blink, which is great for your relationship. 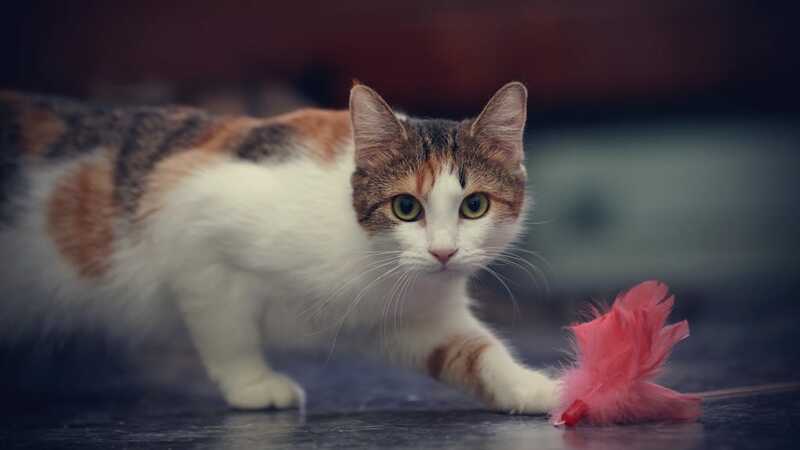 When it comes to playtime, choose toys that allow you to play from a bit of a distance (like wand toys with feathers or balls on string), that can also be used to entice Kitty out if she’s hiding. Do not swing or throw toys towards a skittish cat, especially when they are not engaged. Socializing a skittish kitty is a long process that requires patience, determination, and a big heart. You’ll have good days and bad days, but be encouraged by the knowledge that you’ve created a safe home for Kitty that she can rely on. Consistency is key, so continue to practice the tips mentioned here despite changes and setbacks. Throughout your journey, you’ll be rewarded by the enormous feeling of pride when your skittish kitty braves a petting session or hops up on the couch next to you and you realize all of your efforts have been worth it.